Fixed star Asellus Australis, Delta Cancri, is a 3.9 magnitude orange giant star located on the shell the Crab, Cancer Constellation. The traditional name Asellus Australis comes from the Latin phrase which means The Southern Donkey Colt. 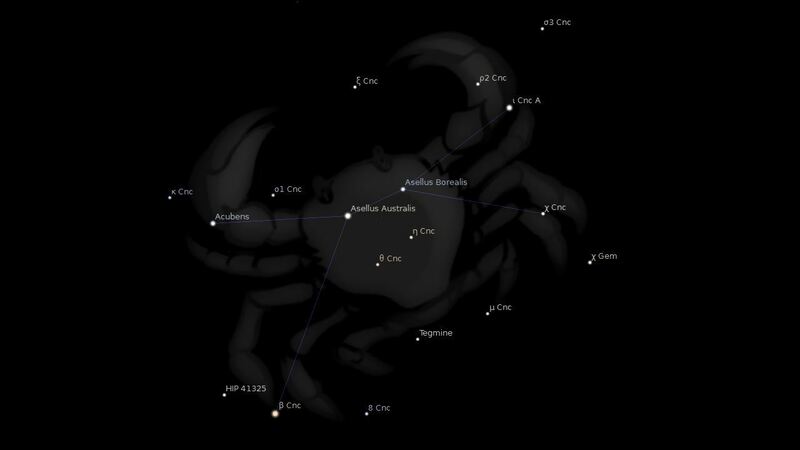 Pluto conjunct Asellus Australis: Robert De Niro 0°35′, Rudy Giuliani 1°11′, Mick Jagger 1°13′. What does it mean when it is exact on DSC in natal? There are only few fixed stars which have interpretations for Descendant. Perhaps similar to Ascendant but applying to your partners. Are your partners easily offended or overly aggressively? Fortunately, they weren’t aggressive (I’m not married yet), but my two most significant relationships were with Leo born guys with great self confidence. I. 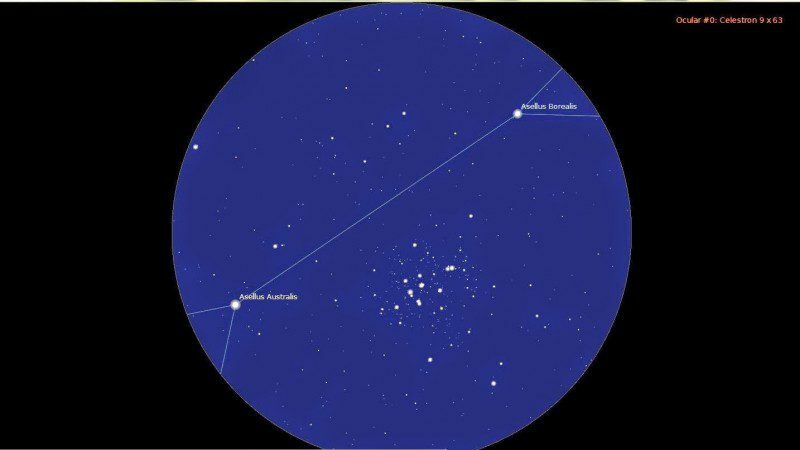 Have my moon here conj Apollo asteroid and Uranian asteroid….I do agree with the description….and I do have many unusual spirit encounters….